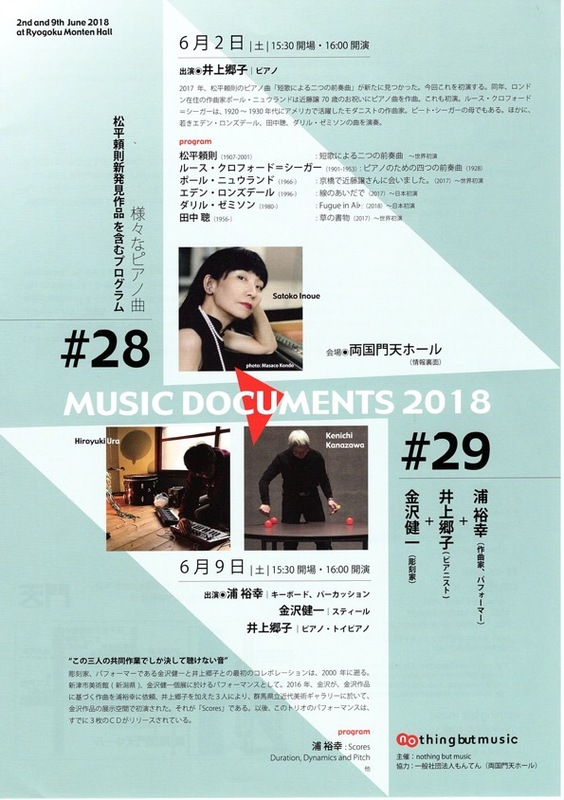 My next performed piece will be the Japanese premiere of my Fugue in A-flat, which I wrote in Iceland in March 2018. It will be performed by Satoko Inoue, who also gave the first and second performances in Montréal and Toronto earlier this month. The concert is at Ryogoku Monten Hall, on 2 June 2018, at 4pm (note the early start time).